Newsbrief: Today Bohemia Interactive announced that the standalone version of DayZ has hit 3 million sales in Early Access, just over a year since the game first hit the market, in December 2013. The game sold over a million copies in its first month on sale -- and as former project lead Dean Hall (who's since left the project and started his own studio) told Gamasutra, "1 million sales in a month in such a specific market, at Christmas, with no marketing... that's got to be a 'shots fired' moment for game publishers." 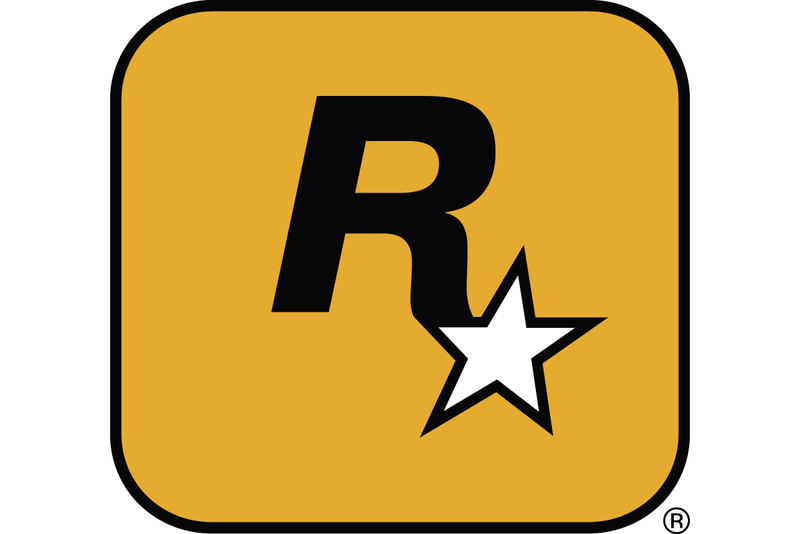 The game had sold over 2 million copies in four months. The developer is currently working on a new engine and delivering content updates to DayZ's players.